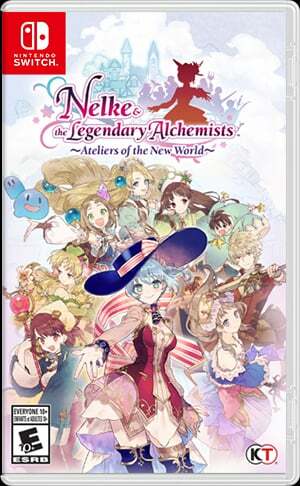 Easter eggs frequently appear in Ubisoft open-worlds, often referencing modern culture, fandom, or other games from the publisher. 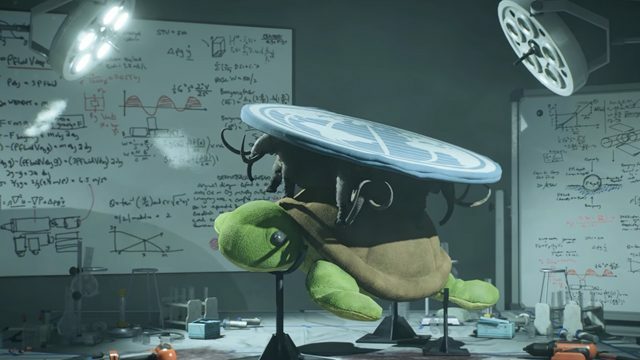 Now that The Division 2 has released on PC, PS4, and Xbox One, new secrets are being unearthed from across the map, with strange and absurd figures appearing in different locations. Some of The Division 2 Easter Eggs that we’ve found so far include hidden monsters, alien creatures, and even Pennywise haunting the city. 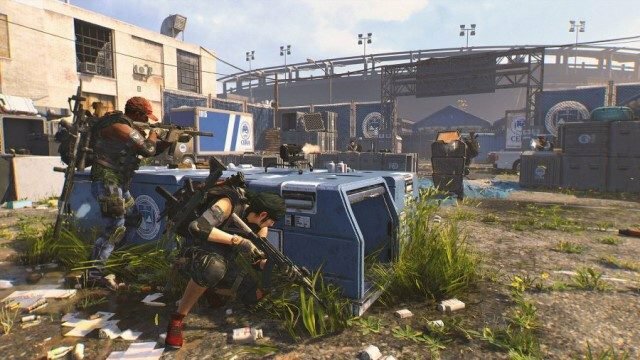 Read on to find out more on The Division 2 Easter eggs secrets locations. 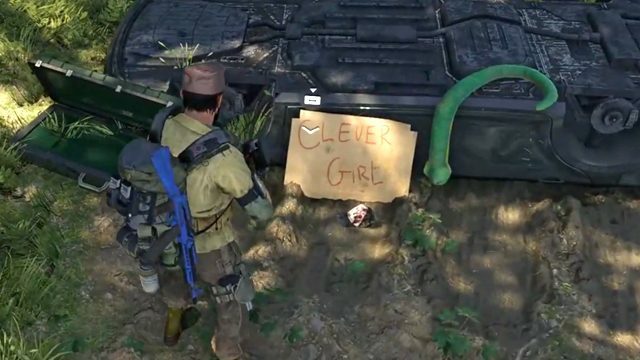 Considering that The Division 2 only fully released a few days ago, a surprising amount of Easter eggs have already been uncovered by players. 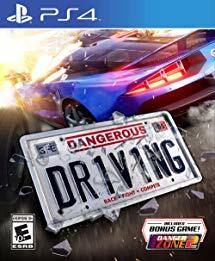 Of course, we haven’t yet found anything as impressive as Ubisoft’s leak of Pioneer footage in Watch Dogs 2, when players could hack into Ubisoft servers to steal a leaked teaser from the then-in-development game. 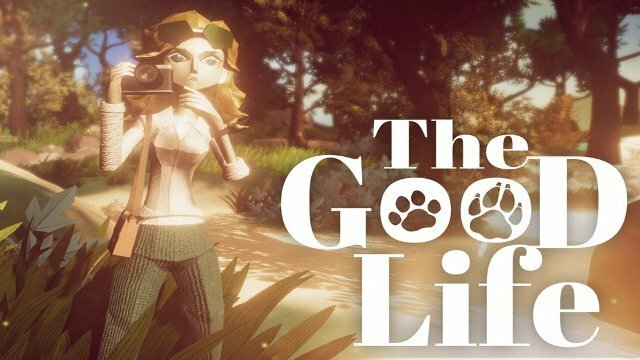 More Easter eggs will likely surface in the coming weeks, and it’s only thanks to the work of YouTubers xGarbett and Dan Allen that these secrets have been unearthed. 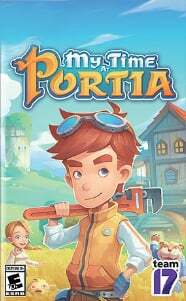 To begin with, once you’ve helped establish some settlements in the main story missions, you can actually find previous Ubisoft games being played by their inhabitants. 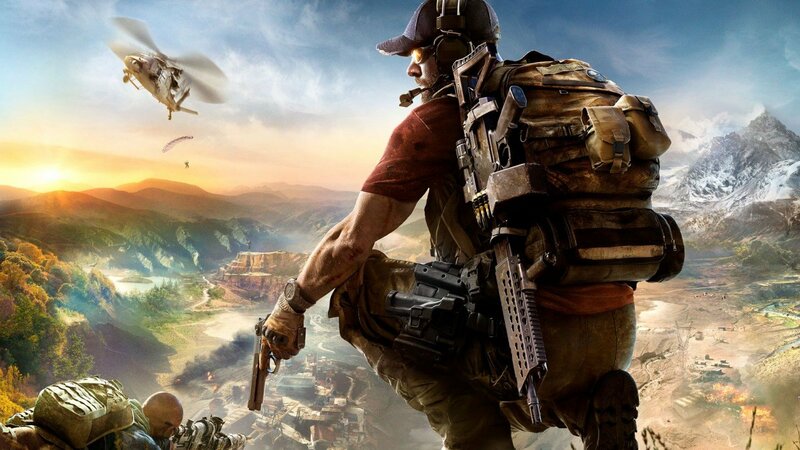 After you’ve unlocked the Theater settlement, by completing the mission with Recruit Grace Larson, one section of tents is littered with recognizable Ubisoft titles. 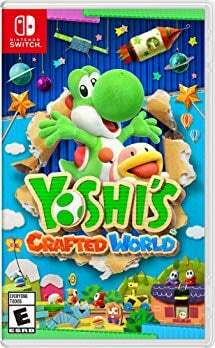 In particular, you might find children playing the 2017 third-person action For Honor on a screen in the camp; which is surprising, considering that For Honor is rated Mature. 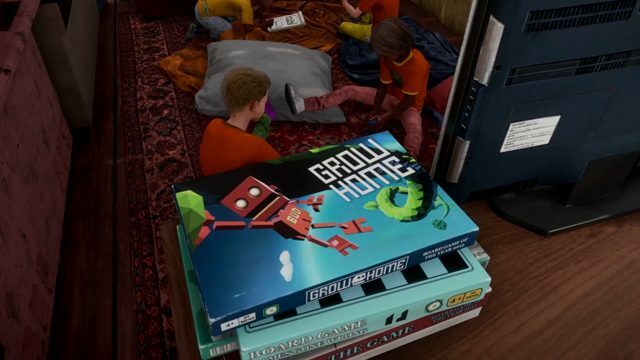 In addition, next to to the screen, a pile of board games seems to reference a handful of other Ubisoft titles, including the 2015 adventure platformer Grow Home and the 2006 multiplayer Rayman Raving Rabbids. It’s not clear why Ubisoft managed to achieve a monopoly on gaming in the post-apocalypse, but it’s good to see that their marketing works even after the end of the world. If you’re not a fan of board games in your post-apocalypse downtime, you might consider making your way to Judiciary Square, heading directly East of the nearby Stronghold. 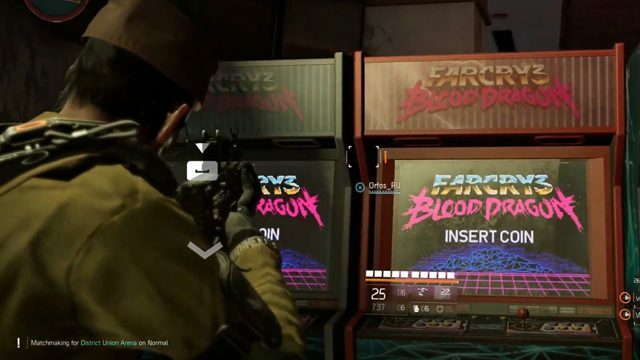 Inside one of these buildings, along with a host of unwelcoming bandits, you can find a collection of arcade machines that supposedly run the 2013 Far Cry Blood Dragon expansion. 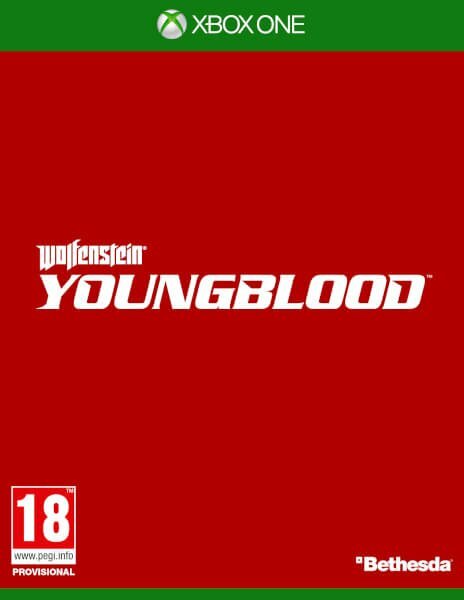 If you manage to survive the hail of bullets from the occupying bandits, you sadly won’t be able to actually play the retro first-person shooter. 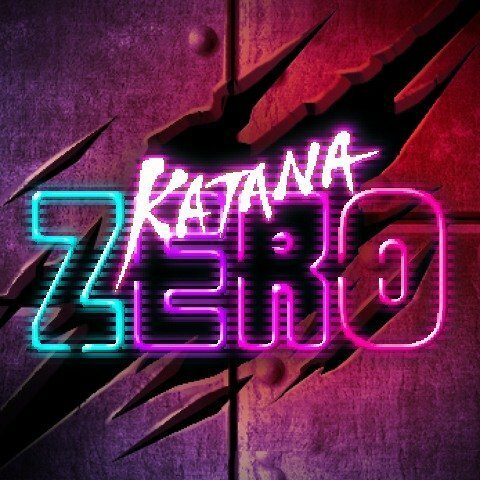 The arcade machines do provide a decent amount of cover, though, and the reverberating Blood Dragon soundtrack provides a nice melody for murdering bandits. 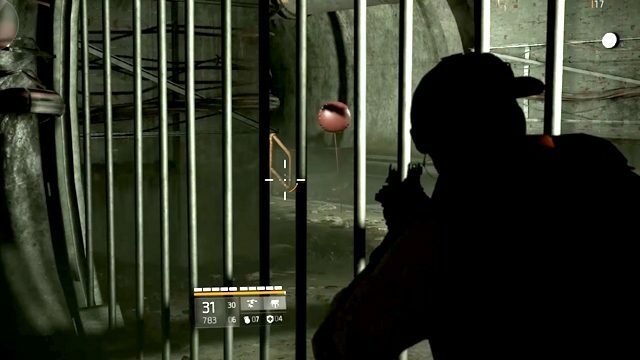 Outside of the Ubisoft gaming universe, it seems Pennywise has made an appearance in the Washington D.C. sewers. If you venture to West Potomac Park, you can locate an underground entrance to the network of sewers running underneath the city. Traveling onwards through the sewers, you may come across a red balloon floating just past some bars, referencing the same balloon from Stephen King’s thriller. Reports of a second balloon have since surfaced, suggesting that there could be more balloons spread around the city. It could be that shooting each balloon in a certain sequence could make Pennywise appear, similar to the Nessy Easter egg in Apex Legends, but we’ll have to find more balloons to test this theory. In the same sewers of West Potomac Park, you can find another inhabitant of the sewers, this time in reference to the 1980 film Alligator. 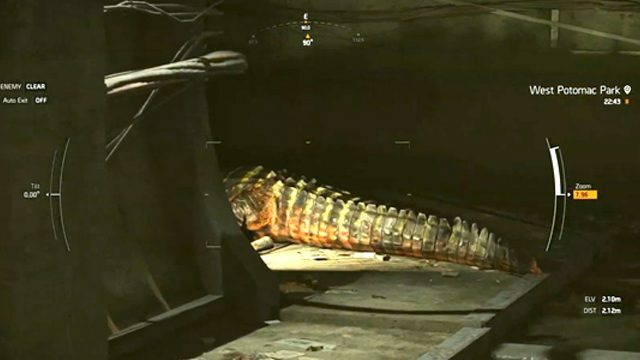 This massive alligator is further into the sewers, with a set of iron bars separating you from the reptile. Even if you fire your weapon at it, the alligator won’t attack you, and your rounds don’t seem to inflict much damage. In the original film, the mutated alligator escapes the sewers and attacks the inhabitants of the city, so we could see it make an appearance outside of the sewers in the future. Considering how resilient it seems to gunfire, maybe avoid engaging with the alligator if you see it above ground. Another classic film reference can be found in the Taxi Graveyard in Foggy Bottom, located in the same building as an SHD Tech Cache, so it’s worth the trip even without the Easter egg. Inside, you can find an upturned taxi cab, branded with a sign that says “Clever Girl” and a bloodied hat, in addition to a toy snake. This is referencing the fate of Robert Muldoon in Jurassic Park, who famously uttered the same phrase before a raptor attacked him. The Graveyard scene is complete with the same bloodied hat and snake, so it seems someone in D.C. still has a sense of humor after the apocalypse. 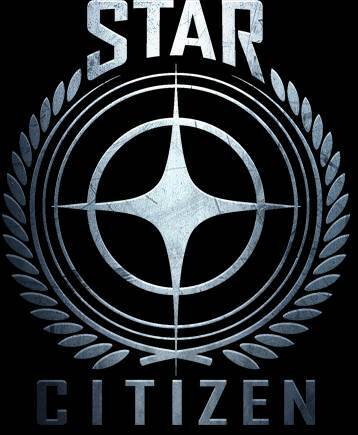 One story mission will take you into the Space Administration HQ after you reach level 12, in which two Easter eggs can be located. 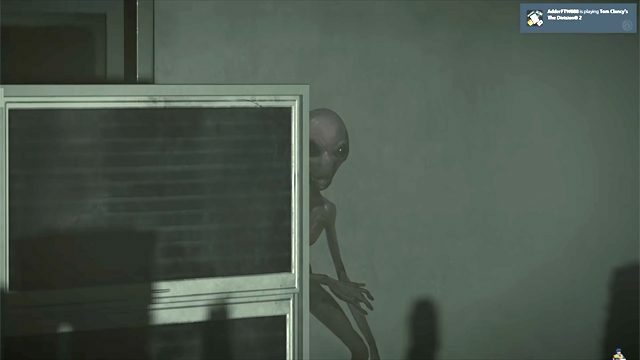 First, along the route towards the conclusion of the story mission, you may spot an alien figure lurking behind a stack of boxes. While you can’t reach the alien, it doesn’t react to your presence, suggesting that it comes in peace. Further in, you may come across a set of locked doors that lead into a side-area, which can be opened by engaging with the computer consoles in that room. Once the doors are unlocked, you can enter what appears to be some sort of laboratory, within which you will find the absurd flat-Earth world of Terry Pratchett’s Discworld series, complete with four elephants supporting the Earth, standing on top of a turtle. 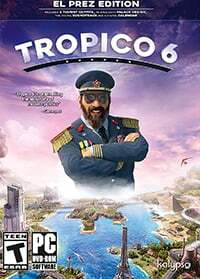 In Downtown East, it seems the Ubisoft studio Massive Entertainment has referenced one of their sister studios, the North Carolina-based Red Storm Entertainment. If you travel to the far East of this area, you can find the remains of a bright red food truck in an open square, emblazoned with “Smokey North Carolina Style BBQ” on the side of the truck. 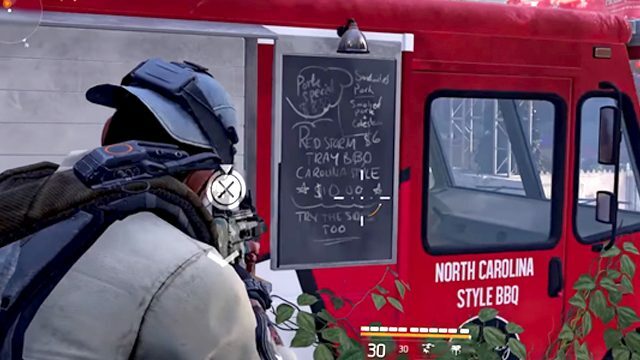 The centerpiece of their menu features the “Red Storm Tray BBQ”, directly referring to the Ubisoft studio, and potentially marking an inside joke between the two studios. The North Carolina BBQ food truck has long since been abandoned, however, so you won’t be able to loot any of that glorious food for your settlements. 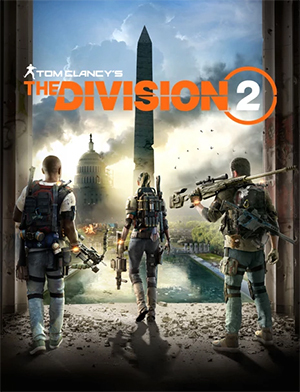 It seems that Aiden Pearce, the hacker protagonist of the original Watch Dogs game from Ubisoft, also exists in the world of The Division 2. In some of the Found Footage looted from the White House, a clip named “Outcast Leader” seems to show Pearce engaging in a trial of one of the men responsible for the initial outbreak. 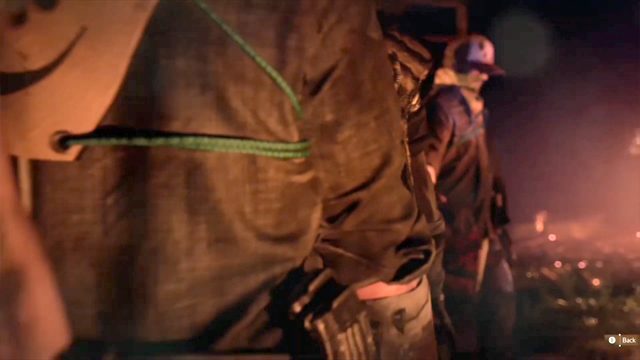 The first figure to step forward in the execution wears the same style of jacket and hat as the Watch Dogs’ protagonist, potentially narrating his path after the smallpox outbreak. While there is no clear representation of Aiden Pearce’s facial features, you can see the resemblance of his clothing in a clip shared by Maleek06. While the evidence for this Easter egg is less convincing, the figure’s clothing does match what Pearce wore in Watch Dogs. We might see Aiden Pearce resurface with the Outcasts in the future, and it could make for an interesting crossover in The Division 2‘s DLC.